Launched as a personal project by Publicis Mojo's Craig Davis, the website feeds in news stories about brands but essentially relies on the input of its users to rate how well brands are performing. Rankings from the perspectives of the customers of the company, employees, suppliers, investors, and of how the brand is performing environmentally are all featured. 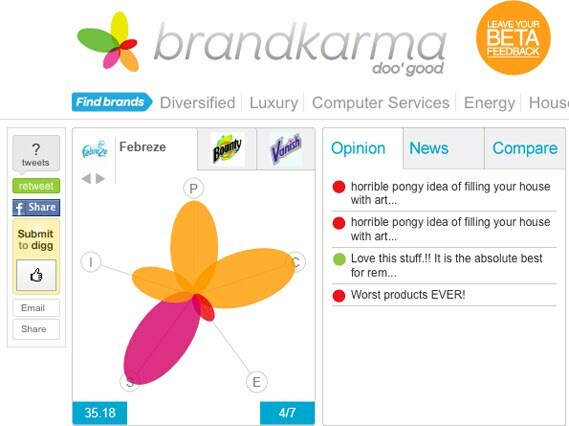 These ratings (called 'doos' on the website) are then represented by 'karma flowers', offering a quick visual of what people are saying about each brand (Febreze's karma flower shown top). More detailed comments and news can then be read and shared with others via Facebook and Twitter etc. 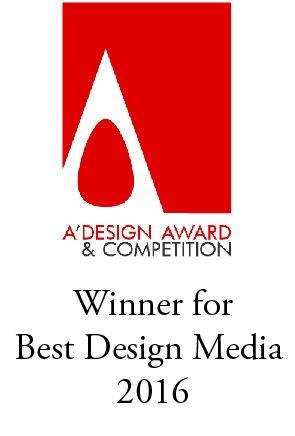 As users engage with the site they are also rewarded by travelling up a 'doo' ranking system.